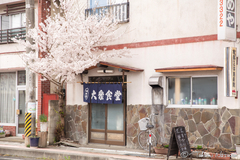 It's been a year since I was back in Tsurumi. 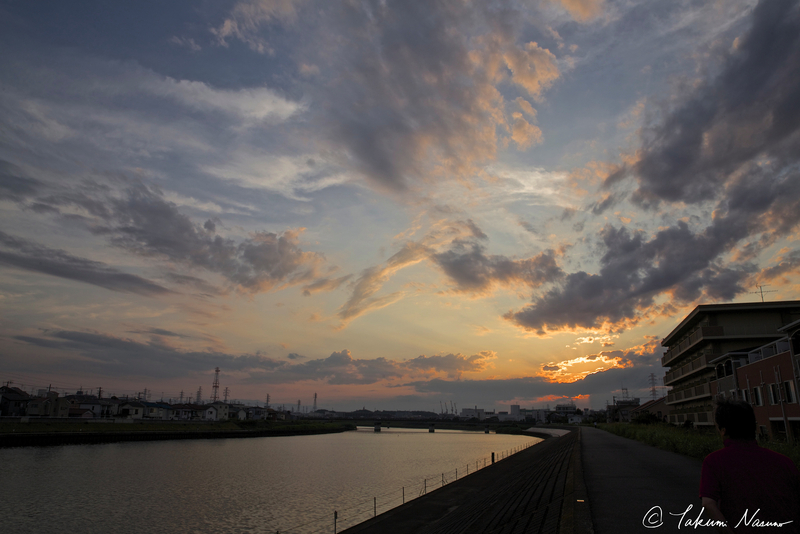 After a year-long photography challenge at Tsurumi Ward, again I felt the dominating existence of Tsurumi River. The river runs through the center of the ward, and the ward was named after this river. 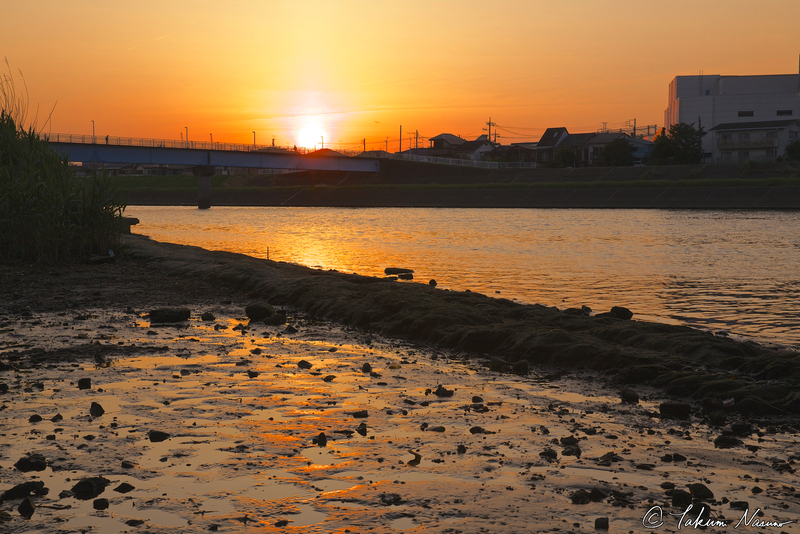 I understand that Tsurumi River is one of the few stages of precious natural landscapes in such a small city of Tsurumi. 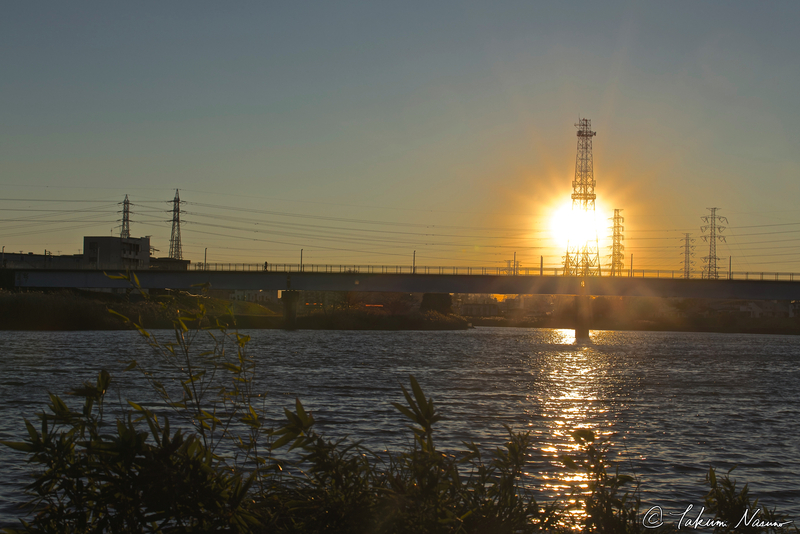 Tsurumi River is a class A river protected by the government. 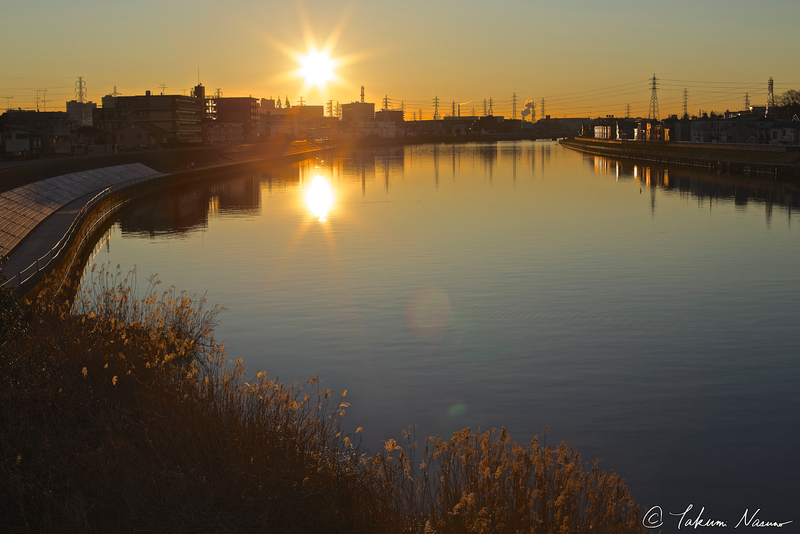 It runs from Machida City of Tokyo, and the upper area of the river looks really like a creek. 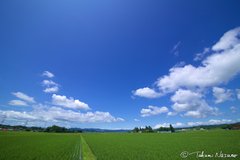 But the lowest area, which is equal to Tsurumi Ward, is very wide and offers me the opportunities to take advantages of the focal length of 24mm. The landscapes with the sun are especially great. 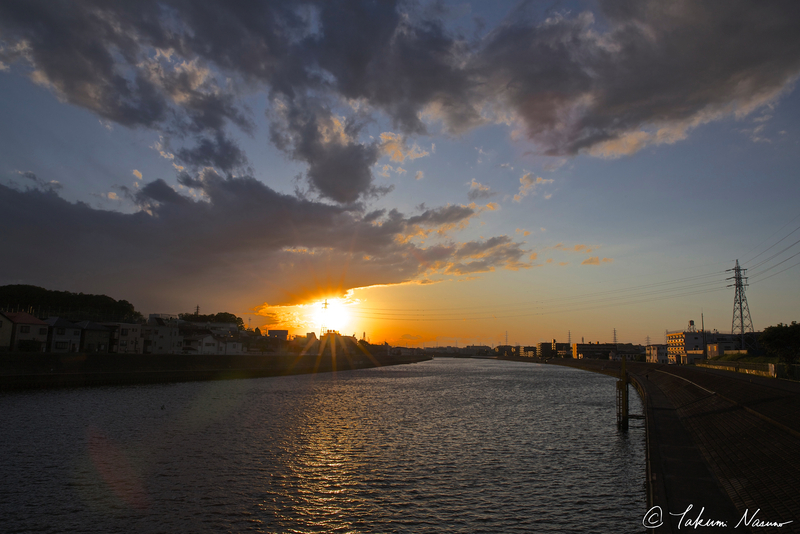 In this post, I picked up 18 photos under the title "18 Selected Landscapes of Tsurumi River from our Tsurumi Ward". 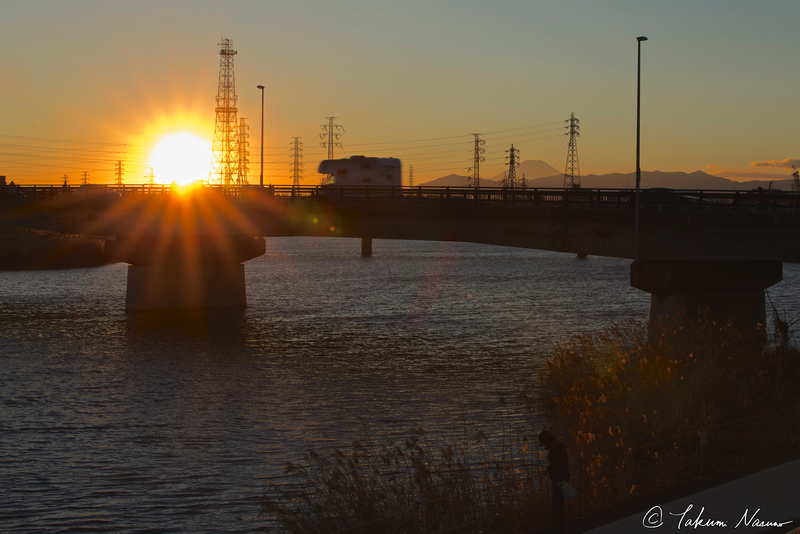 I took all the photos near Takano-Ohashi Bridge located in the lowest area of Tsurumi River. The sunlight sheds straight through the transparent air, which let me feel the warmth even in the midst of winter. 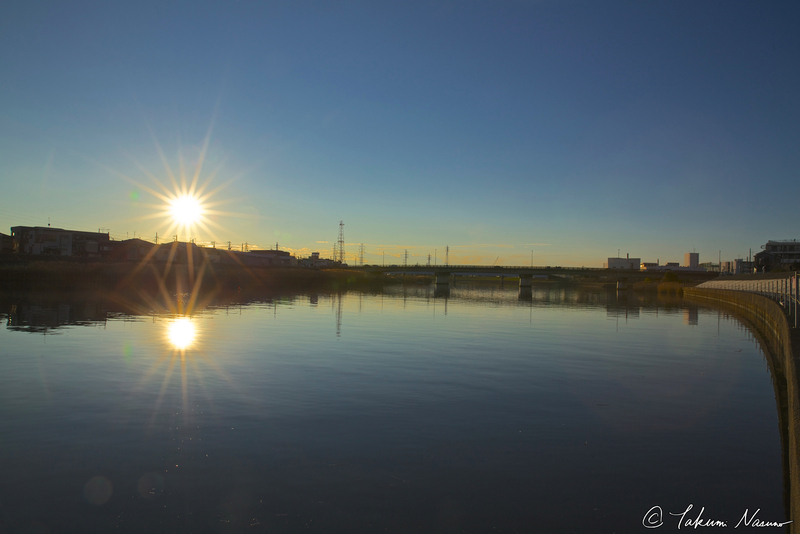 Even the sky without clouds as a decoration turned into a simple but nice landscape while the sun went down. 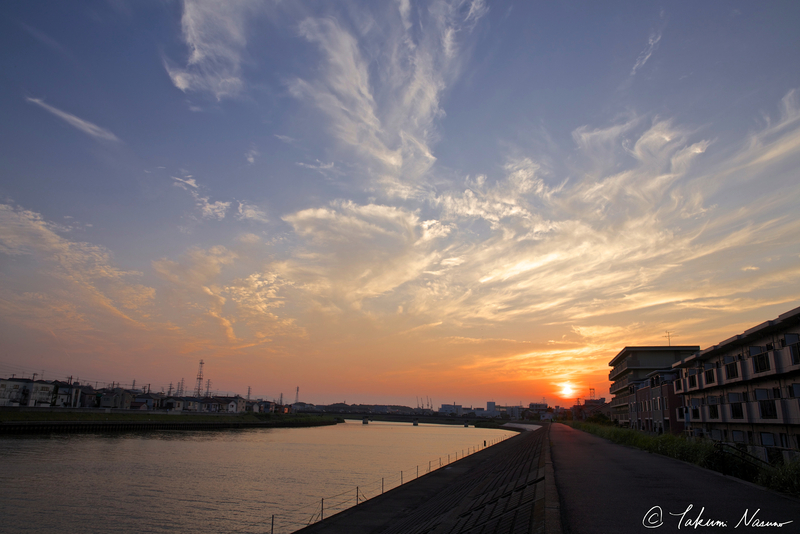 Once clouds spread in the sky, the open sky turned into a view like an oil painting. 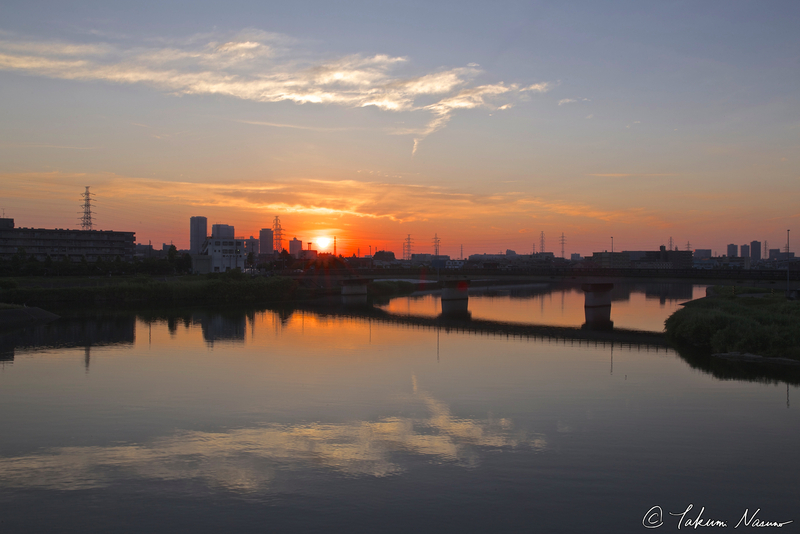 The big river lets us enjoy the landscapes which changes from day to day. The sunset looks really quite different from day to day. 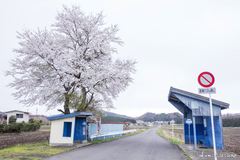 After taking photos at the same place, I understand this very clearly. Of course the shapes of the clouds are different. But the colors of the sunset themselves look different, too. Yellow, red, orange, and sometimes pink and purple colors are available there. 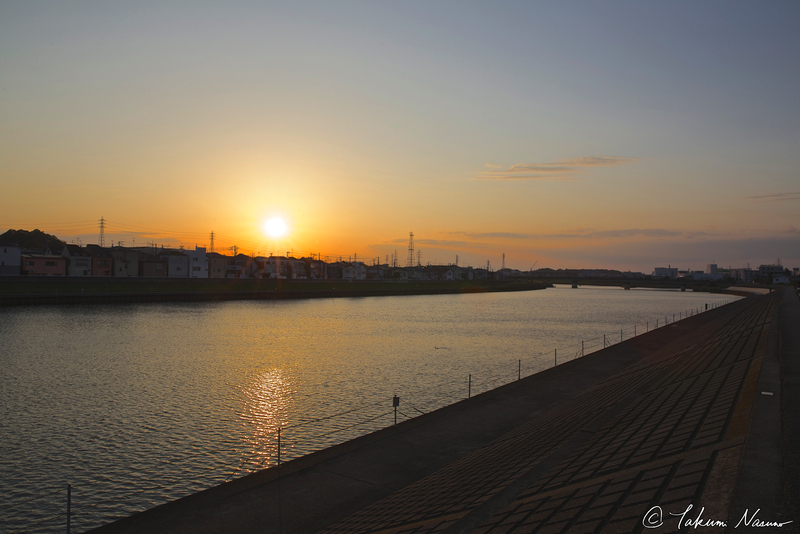 But you know, Tsurumi River has not only sunset but also sunrise. 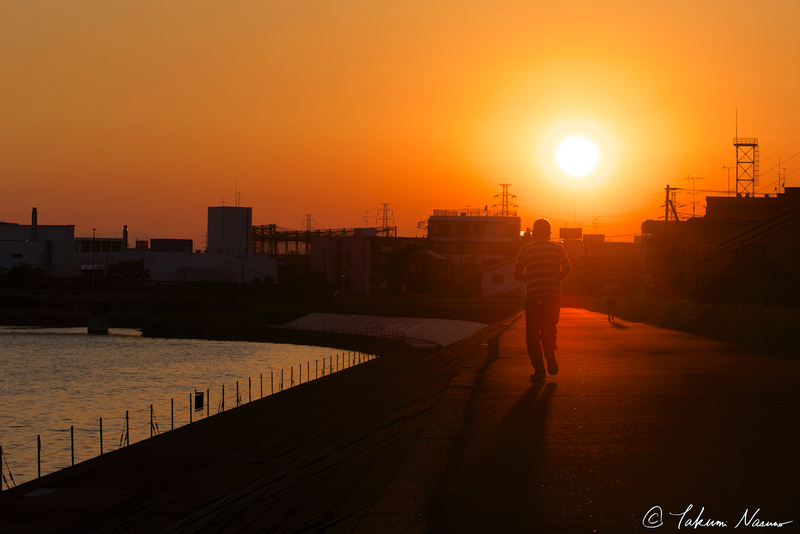 The sun silently rose into the dark orange sky. 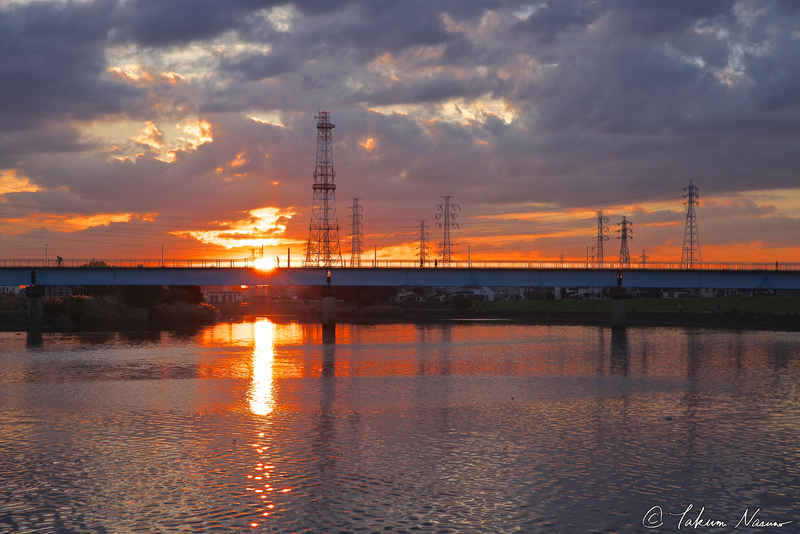 The cloud floating a bit above Takano-Ohashi Bridge is reflected on the surface of the river to create a fairytale-like landscape. 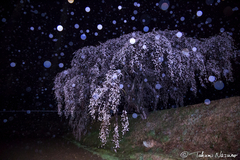 Of course, in the morning when the sky is perfectly clear, the shafts of light dominate your eyesight. 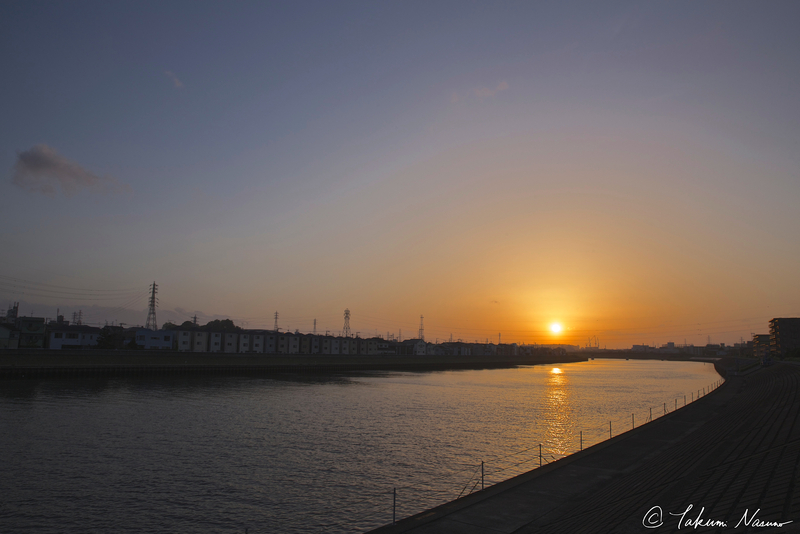 This place is pretty precious because we can have a view of both sunset and sunrise. and a landscape of such a burning flush. 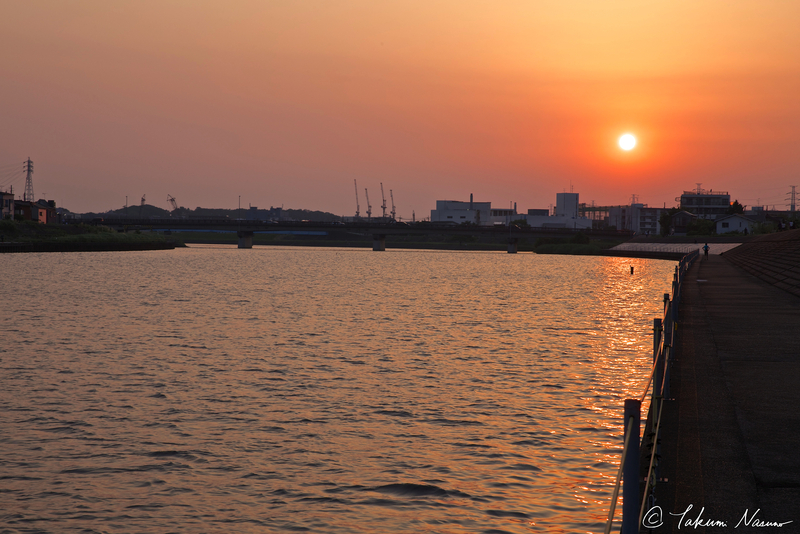 Tsurumi River is such a wonderful place where we can enjoy really various landscapes. 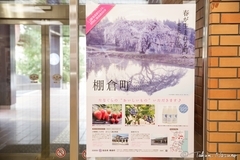 However, I reckon that there are few people visiting regularly so even among local residents, only a few people know this variety. Mottainai. this transparent sunset at the end. 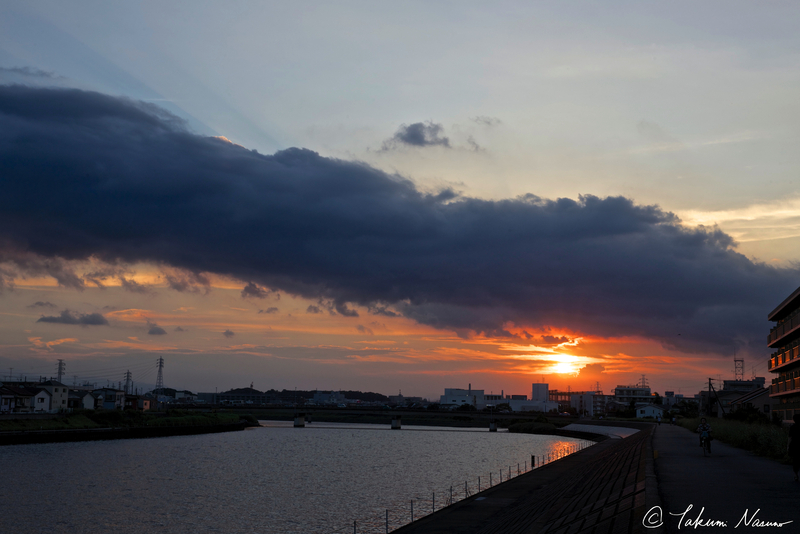 The gradation from the color of the sunset to the color of the following night makes me feel relieved. 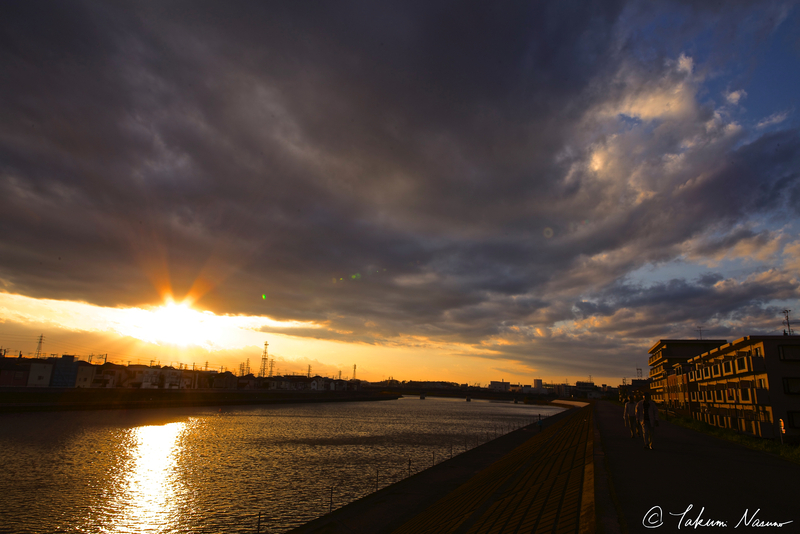 The street along Tsurumi River is well-paved and good for walking and running. 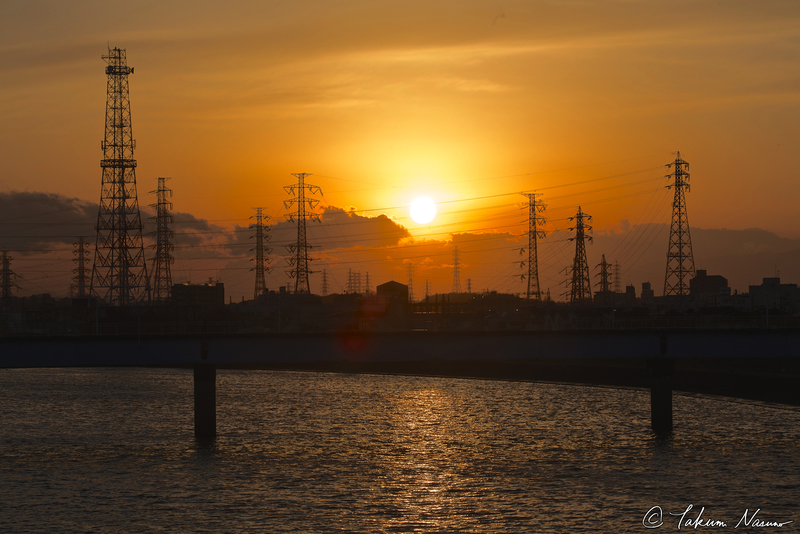 Compared with Tama River near, there is a relatively smaller number of people riding bicycles. Thus, I reckon that you can run safely. hopefully at a time of sunrise or sunset.